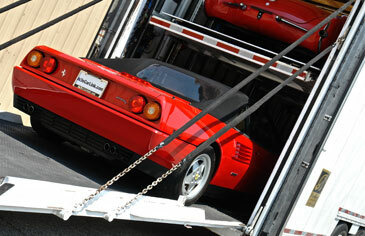 Not local or need your vehicle shipped? No problem! Here at eCarLink we routinely ship vehicles across the nation, so we have an excellent network of experienced transport companies that can deliver on-site directly to you. 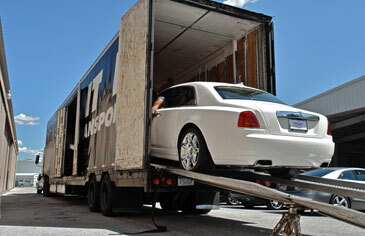 We offer both open-air as well as enclosed shipping, so whether you’re looking to ship the Mercedes-Benz or even the Rolls-Royce you’re purchasing, we have the shipping options and solutions to ensure that your new purchase arrives safely, right to your door! Please contact your Sales Rep for shipping rates and questions.